I’ve got baggage… not the baggage you’re thinking of, but under eye baggage. I’m an avid eye cream user, and cannot live without my concealer. I’ll try any product that will help to diminish the puffiness and dark circles underneath my eyes. 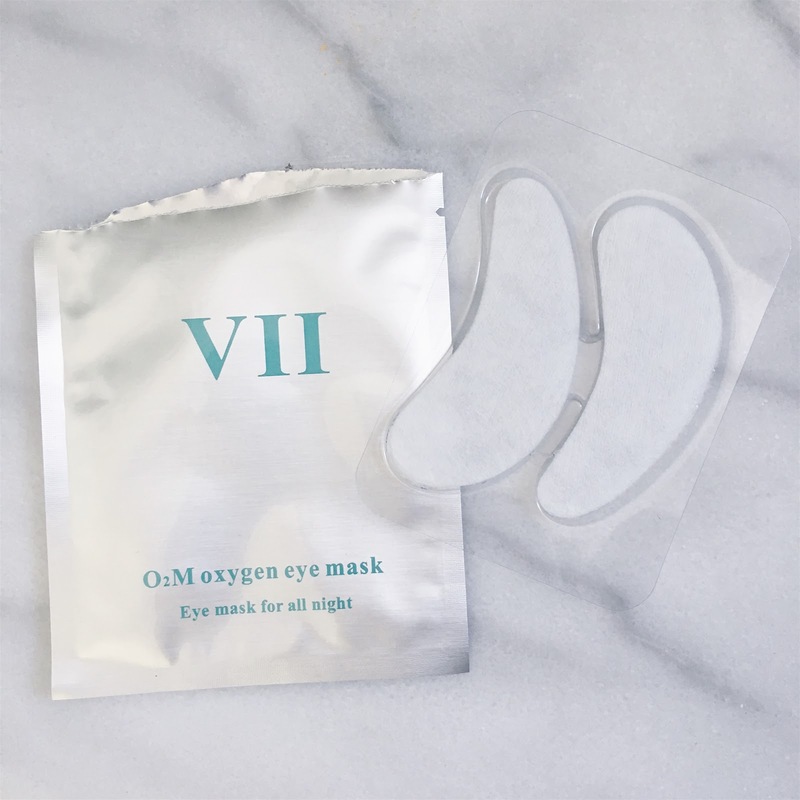 I’ve been trying out these O2 Oxygen Repair overnight eyemasks by VIIcode Skin Care. 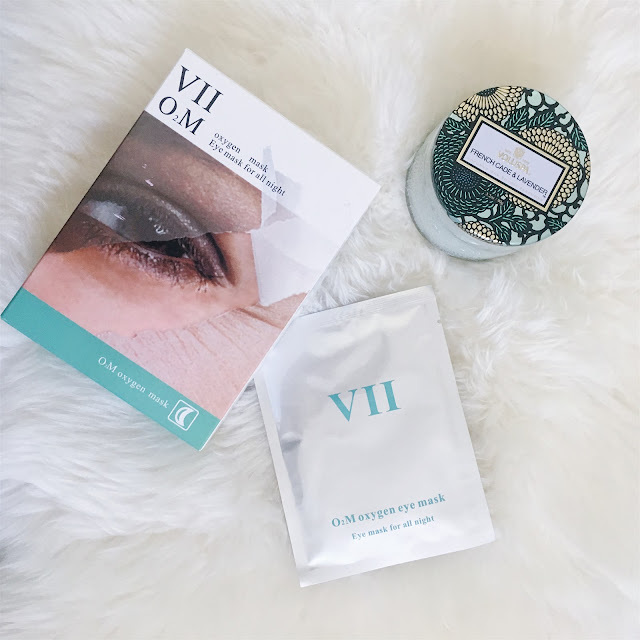 These masks are different from other eye masks I’ve tried previously because they are an 8-hour overnight treatment. This post is in collaboration with VIIcode Skin Care. All opinions are of course my own. Products c/o VIIcode Skin Care. 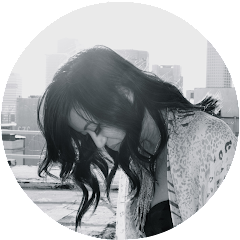 This post may contain affiliate links and I may receive a commission for any purchases made through these links. 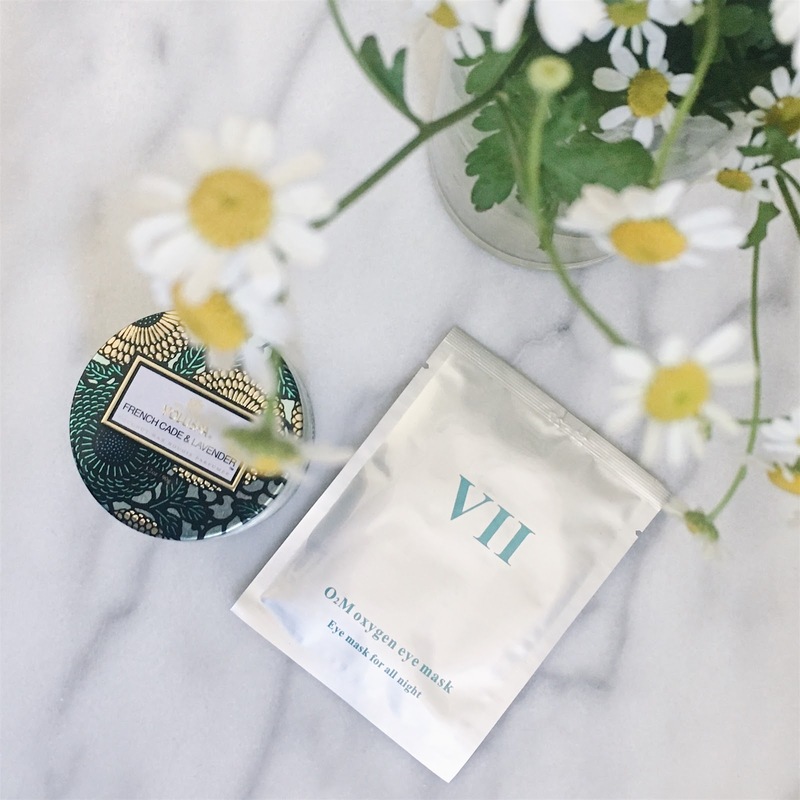 USE THE SAME EYE CARE PADS WITH QUEEN JOSEPHINE: VIIcode has been proven to work for more than two centuries. Originally created by Dr. Byrne Victor for Queen Josephine (Napoleon’s wife). Now it could be you enjoying its incredible facial care power! A GIFT FOR “ETERNAL YOUTH”: It takes years off your appearance by reducing dark circles, puffiness, fine lines and bags. Feel the oxygen flooding your muscle cells, even after the initial application. Finally say “goodbye” to dark circles, puffiness and wrinkles! HASSLE FREE APPLICATION: Its specially formulated gel texture doesn’t stick, stink or annoy you in any way. The application and removal is literally effortless! 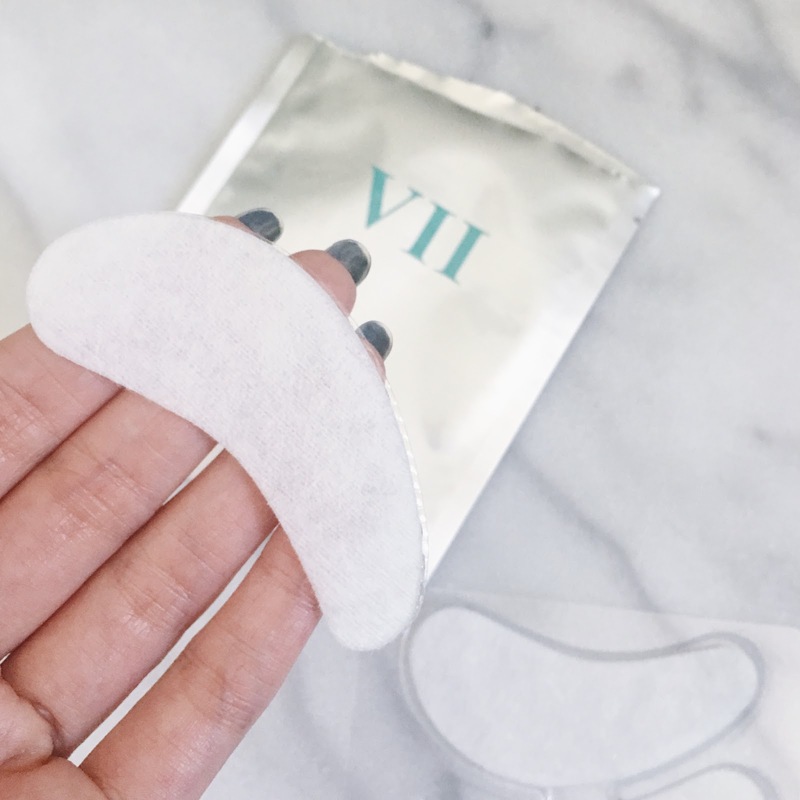 GET THE BEST OXYGEN EYE PADS (WITHOUT ANY RISK): Not only you get a highly effective, yet alcohol-free and non-comedogenic product. You are also 100% covered by VIIcode’s no-questions asked, no-hassle involved 100% Money Back Guarantee. Order now with confidence - while supplies last! Each box comes with 6 packets which have 2 pads inside for each eye. They suggest using these 2-3 times per week so there will be about 2-3 weeks work of the treatment. Oxygen is essential for the formation of new cells. VIIcode allows for oxygen flow during the entire time you are wearing it, spurs healthy cell growth and makes your skin incredibly more radiant and glowing! Upon first use, I realized that I will need to get used to placing it on the right spot on my undereye. Don't place it too close to the lower eyelid, or else the edge may poke your eye as you blink. There's a relaxing and cooling feeling when it's placed on your face. I didn’t really notice it while sleeping which was nice. Removing the next morning, I noticed that the patches do dry out a bit overnight so removing it is a little difficult. I made sure to pull it off gently. Overall, it's an easy product to use, and I didn't feel uncomfortable with trying to sleep with it on. Even after first use, I did notice that my under eyes felt less puffy. The more and more I used the product, the less puffy my under eyes looked. I noticed that my skin overall looked a lot brighter, fresh and less tired. The de-puffing worked! I will continue to use this when my skin needs a little help from lack of sleep. If you feel uncomfortable when sleeping with them, you can use them during the day for 2-4 hours, but 8 hours overnight will yield the best results. I would definitely recommend this product if you have a big event coming up, like a wedding day, that you would want to look your best on that day. These eye masks are available for $55 + free shipping on the VIIcode Website. 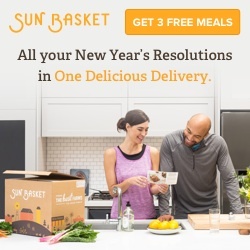 They have a 100% satisfactory guarantee so you can try this risk free! What products do you use to help with dark circles and under eye baggage? 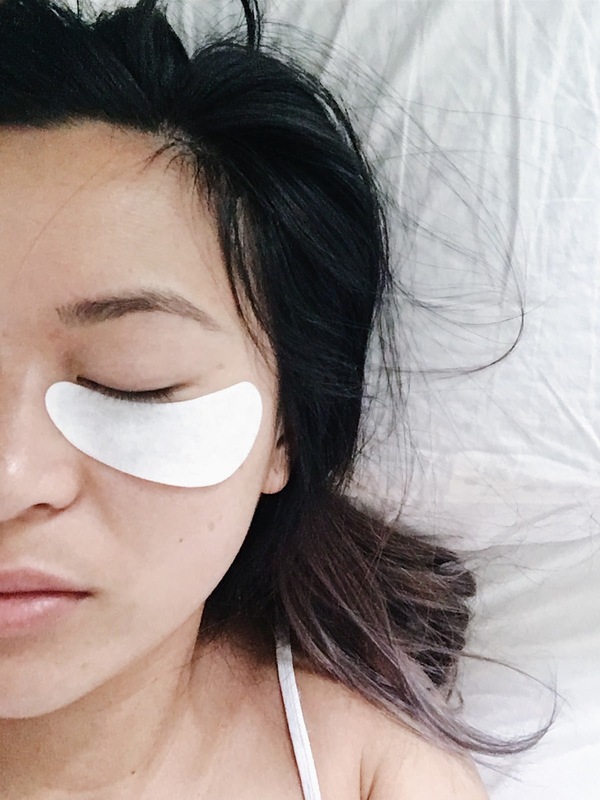 Would you try these eye masks? Very nice article, I enjoyed reading your post, very share, I want to twit this to my followers. Thanks!.